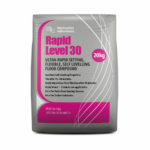 Ardex A35 Rapid Screed has been specially formulated to produce ultra-rapid drying floor screeds for internal locations. With ‘RAPIDRY FORMULA’ Technology, Ardex A35 Rapid Screed can be walked on just 3 hours after application and ceramic and natural stone tiles can be installed after just 24 hours irrespective of thickness. Resilient floorcoverings such as carpet, vinyl and wood can be installed after 24 hours, or if smoothed with Ardex A 55 Ultra Rapid Drying Self Smoothing Compound, carpet and vinyl can be laid after just 4 hours. Ardex A35 Rapid Screed achieves rapid strengthening and will pass a BRE Screed (ISCR) Test after just 6 hours. After a day, it will also exceed the acceptable minimum compressive and tensile bending strengths attained by ordinary cement screeds after 28 days. 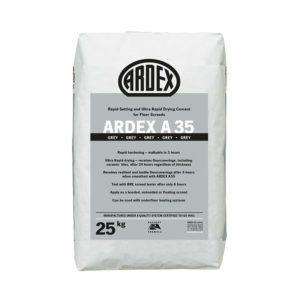 Ardex A35 Rapid Screed is used to produce bonded, unbonded and floating screeds for internal locations. 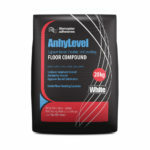 It can also be used for large repairs to existing cement/sand screeds. 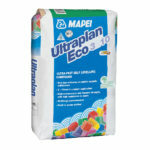 It is ideal for situations where early foot traffic and rapid hardening is required. 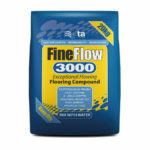 When used for screed repairs, the product can be applied to the full thickness of the existing cement/sand screed. Using a 1:4 mix, material requirement is approximately 0.37kg of Ardex A35 per m2 per millimetre of screed thickness i.e. approximately 2.7m2 at 25mm thick or 4.5m2 at 15mm thick per bag. Using a 1:5 mix, material requirement is approximately 0.31kg of Ardex A35 per m2 per millimetre of screed thickness i.e. approximately 3.2m2 at 25mm thick or 5.4m2 at 15mm thick per bag. 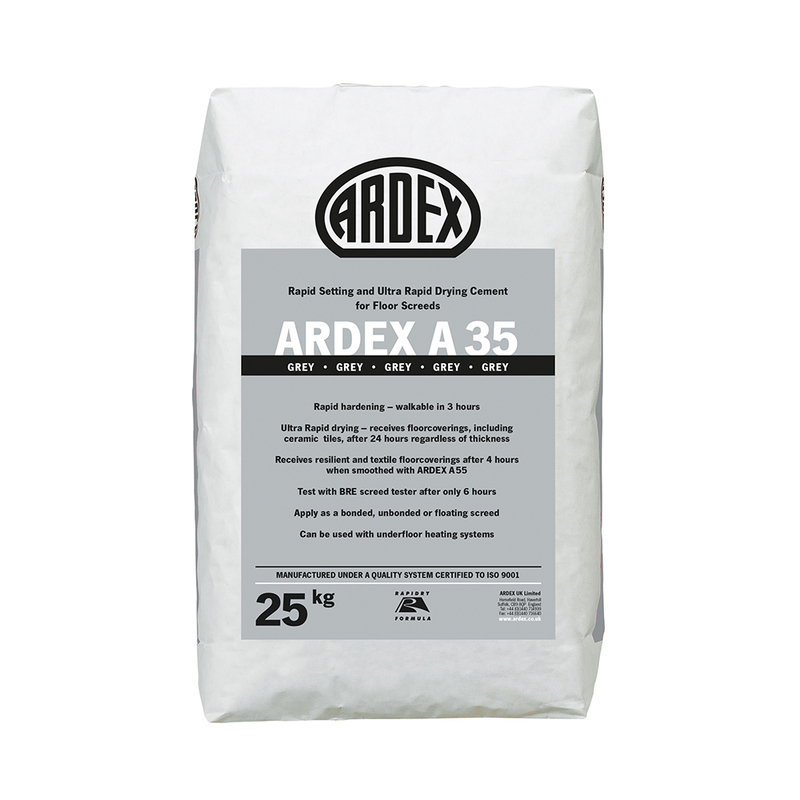 For slurry bonding, allow an extra 2 x 25kg A35 cement and 3 x 5kg of Ardex P51 bonding agent per 100m2.